Do you like a colourful bag? 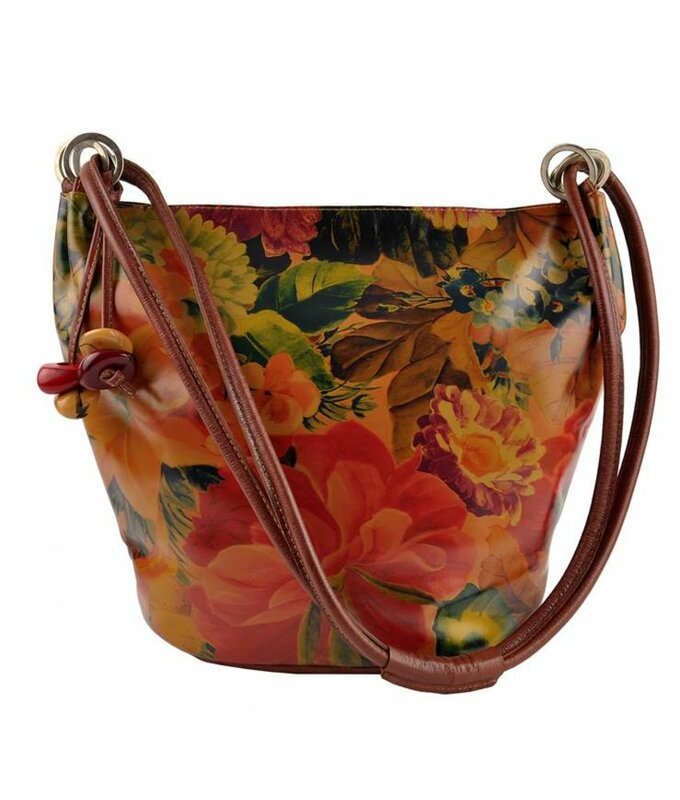 Find your ideal leather shoulder bag, across or handbag with a typical Argentine floral print. 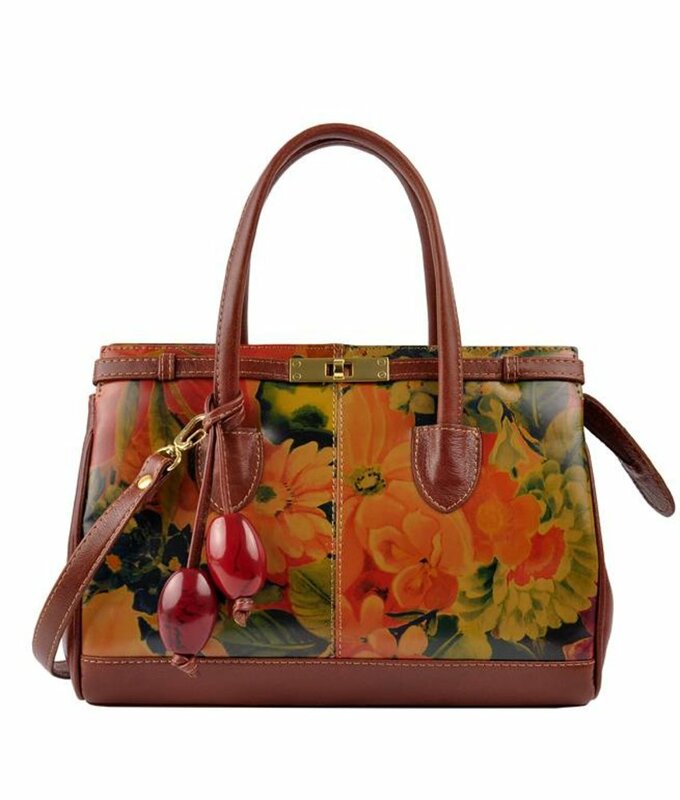 Leather bags with floral print. Do you like a cheerful look? 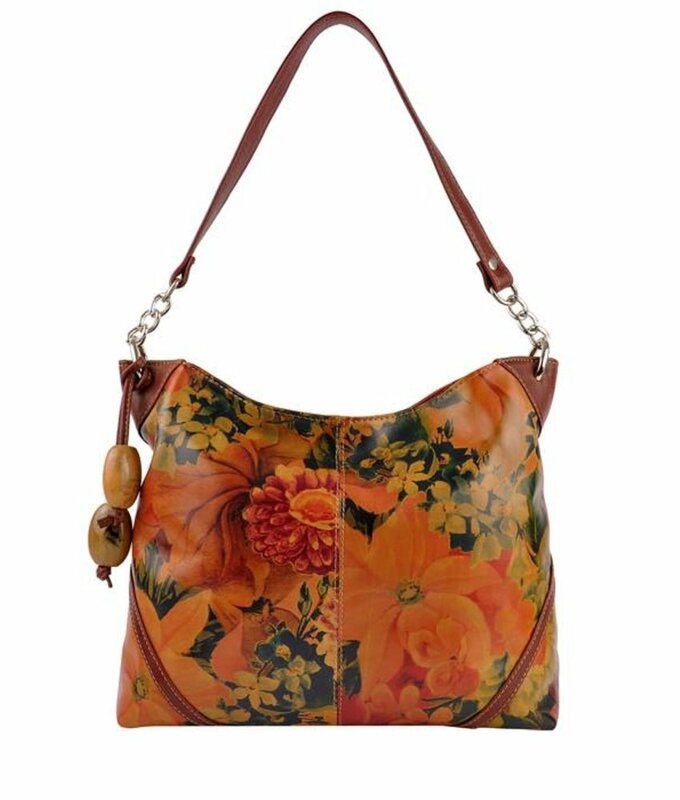 Shop one of the colourful bags with the typical Argentine floral print, called Flor. The translation of Flor is flower. The idea for this unique print comes from the national flower of Argentina, "La Flor Nacional". 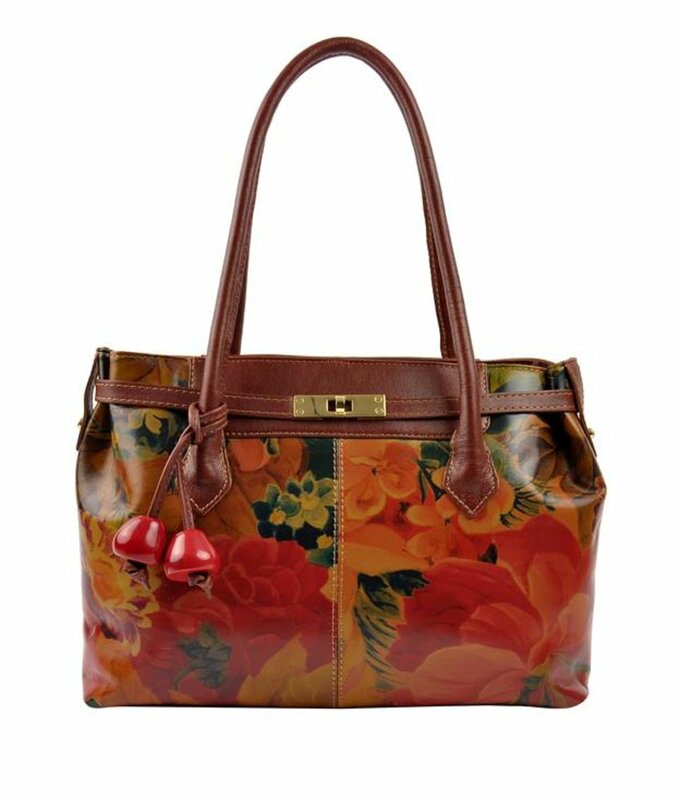 Fachera has various shoulder bags, crossbody bags and handbags with this colourful print of flowers. 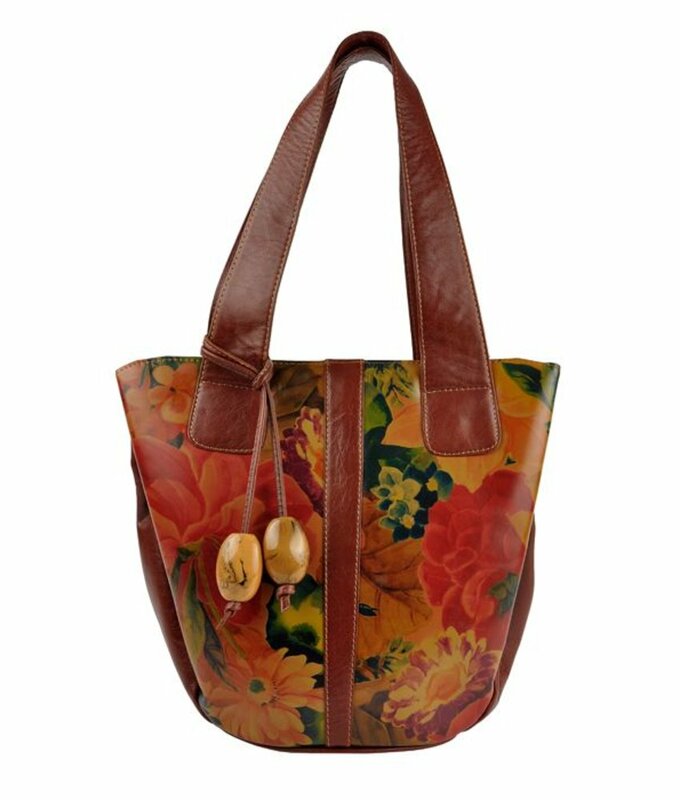 The well-know Argentine cow leather is of good quality and all the bags are handmade.